Did you know that YouTube is the second biggest Search Engine and every month 800 million unique people visit YouTube and consume 4 billion hours of videos? Raise you hand if you have not watched a YouTube video. Didn’t think I see any hands. But has anyone seen YOUR videos yet? Some people are not drawn to read blogs or chatting on Facebook but they will turn to Video when they want to look for information or be entertained. YouTube Is Associated With Education And LearningYouTube has moved from offering pure entertainment to edutainment / education. The easiest way to learn something is to do a “How To” search on YouTube. If you are a Teacher, Trainer, Tutor or Coach/Consultantyou want to have informative and entertaining videos on your YouTube channel. These can help you capture and build your email list. This is exactly what we do in the Rapid Business Growth Program and clients are already seeing the power of Videos. If you have not yet tapped into the power of videos to promote your image and services now is the time to do this. It is an important piece of any inbound marketing strategy. Millions of people go to YouTube in search of something everyday; that could be the service you offer. YouTube is owned by Google and it is also integrated with you Google+ account, making this a channel you cannot afford to ignore if you want to rank high on searches and be found on line for more business. I will not go into details of statistics but the guys at VideoBrewery did an excellent article on the “18 Big Video Marketing Statistics and What That Mean for Your Business”. This is an interesting read. If a picture is worth a thousand words, how much is a video worth? It is visual, informative and entertaining. In short it engages your audience (if your content is relevant) and give a reason for them to subscribe to your channel and get into your sales funnel. I did a search for “Business Coach in Kuala Lumpur” (the city where my office is) after I uploaded a video last week and this was what showed up. Three search results relating to my business showed up. The first was on YouTube, the second on SlideShare (which is also visual) and the third my website. Ok, let’s do a small experiment. Close your eyes for a few seconds. Open it again and look at the search result in the diagram above. Note where your eyes gravitate towards. Do you see the video first or the image? 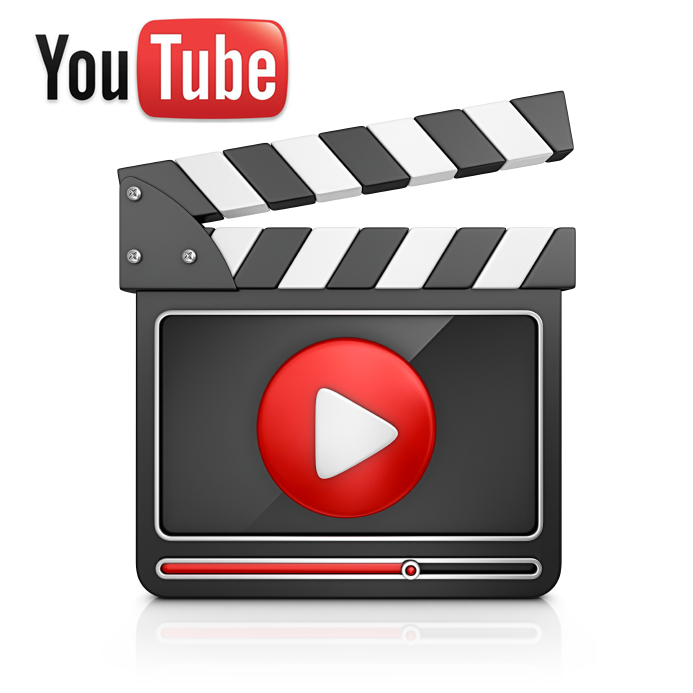 From Google point of view, it gives more importance to content on YouTube than images or text. The image for the video is also larger. I did another search using the term “Small Business Coach Kuala Lumpur” and I got the following result. What do you notice here? We see my YouTube video ranking before local search results. That is interesting. By the way if you have not optimized your entry for your local business you will want to look at that too. Combine the power of Video with Local and Website, that is what I call Synergy! In this search result Google also generously gives a map that shows direction to my office. How About Search Results On YouTube? Are You Ready for Video Marketing Yet? What do these results tell you? Note that it is not just about showing up on search results. Survey shows that online shoppers at a major retailer’s website said they find video helpful in making buying decisions. Talk about getting influential. If you have not already done so, it’s time to get your videos on YouTube. Make a video that shows your expertise or your approach to your business. Or you can make a video that provides a solution to your market. Upload that to your YouTube Channel and continue to give great content through your blog and your videos and start building your sales funnel. If you like some help with to get your video marketing just get in touch or leave us a comment below and we’ll be in touch. Contact us soonest to secure the introductory discount. Oh and if you have not watches the 1:40 minute video I made, here it is. Remember to give it some Likes, Shares, Comments and Subscribe to the Channel.